Promise: God promises that His Word is eternal, righteous and a guide to godly living. When you get new appliances they come with a manual for operation or installation. Once I purchased a new sewing machine. The purchase came with 2 introductory classes to learn about the machine and the things you could make it do. When I got to the class I sat down, set up and threaded my machine in preparation for our work. The instructor came around and asked me, “How did you get the machine threaded?” He was shocked that I had accomplished that task without his assistance. I replied, “I followed the directions in the manual.” In today’s world Google and U-Tube have become our convenient manuals for resolving questions about how things work. What about in the area of godly living? Where do you go for guidance when you have problems with people, money, jobs, stress, etc? God tells us that all we need is in His Word. We do not need to worry that God’s manual will become out of date, have misleading information or lead us into wrong actions as He says His Word is true, eternal and righteous. His Word is our perfect manual for living our lives His way. Be sure to consult your manual often. You can depend on it! 1. Following God’s Word leads to purity in our lives. 2. God’s Word is true, pure, righteous and eternal. Prayer: Lord, instead of consulting friends, Google, or other worldly advice, cause me to look to you and your Word for wisdom. I know that You and You alone have the perfect answer. Give me patience as I wait for your answers and increase my trust in you. Cause me to hunger after your righteous, eternal Word. Amen. How is my life reflecting the truths of God’s Word? How am I allowing God to lead me towards truth, purity and righteousness? 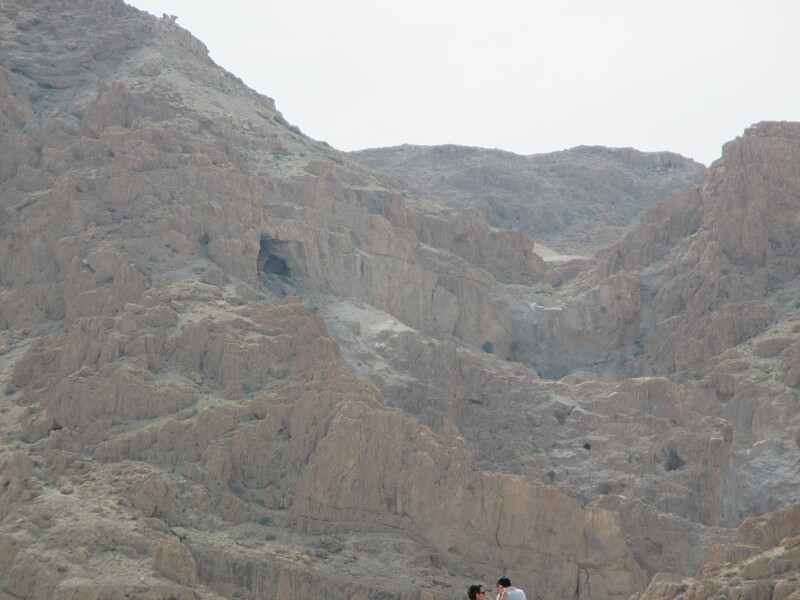 The Dead Sea scrolls found at Qumran confirmed the ancient writings of the Old Testament. God preserved them as an encouragement to our faith of the truth of His Word.